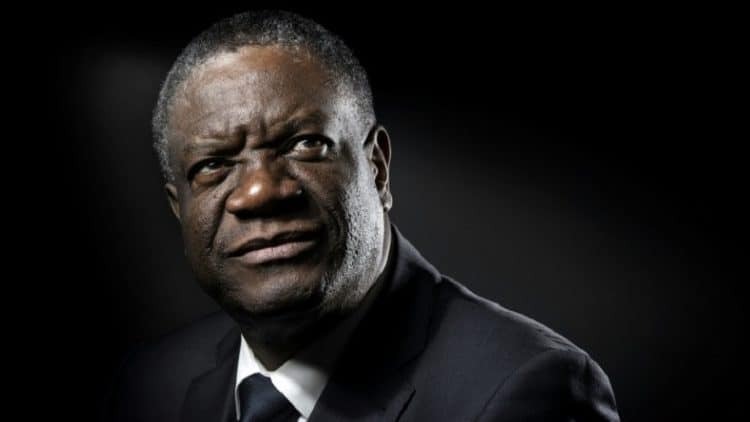 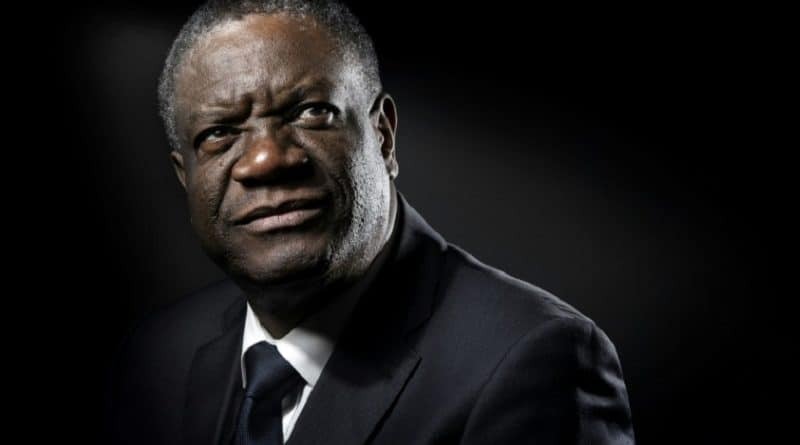 Joint winner of the Nobel Peace Prize Congolese Denis Mukwege is the 11th African to have won the Nobel Peace. 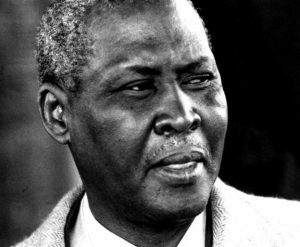 Albert Luthuli was the first African to win the Nobel Peace Prize in 1960. 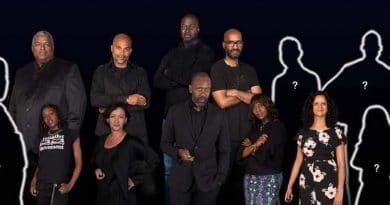 In 2015 four Tunisian organisations known as the National Dialogue Quartet won the prize. 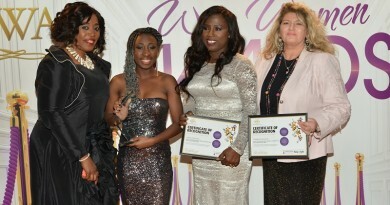 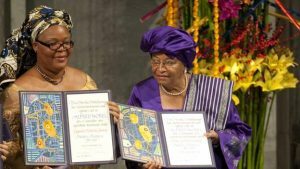 Liberians Leymah Gbowee (left) Ellen Johnson Sirleaf won the prize in 2011.